I am very proud to announce my partnership with the San Carlos Education Foundation. 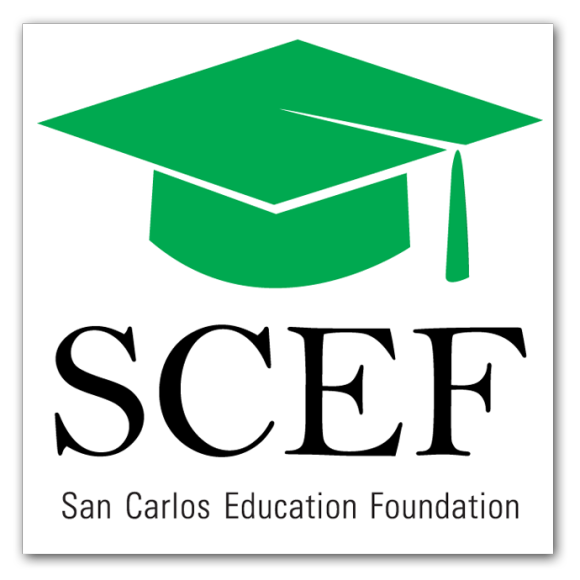 Working together, we have come up with the “2012 SCEF Package” which will result in a significant benefit to San Carlos schools. * The 2012 SCEF Package operates on the premise that all who contribute to a house being sold or bought contribute a meaningful amount to SCEF. This includes everyone from me, to all members of my team, including property inspectors, stagers, landscapers and more. * For all those using the 2012 SCEF Package, I will contribute $3,000 of my commission directly to SCEF upon the close of each escrow. * All other members of my team will contribute 20% of their invoices to SCEF as well. This means 20% of the cost of all reports, staging, landscaping and handyman expenses all go to SCEF. * I will handle the collection of all amounts and present SCEF with one check upon the close of escrow, with a copy of all receipts. * For those buying and selling, the 2012 SCEF Package allows me and my team to double our contributions to SCEF. * While the vast majority of my transactions take place in San Carlos, the prospective sale or purchase does not need to take place in San Carlos to qualify. In 2011, I represented 19 buyers and sellers in successful San Carlos transactions. Projecting a similar number for 2012, and assuming the use of the SCEF Package, would allow for a significant donation to San Carlos schools. For all of the details or any questions, please do not hesitate to contact me.